Your Favorite Childhood Movie Is Finally on Netflix! We need wait no longer! 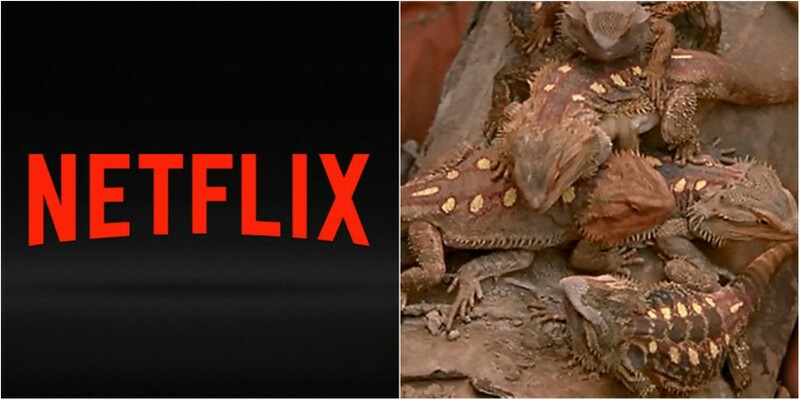 When Netflix refreshed this month, ‘Holes’ was added to its repertoire. Based on Louis Sachar’s classic novel about a wrongly accused teen and an ancient curse, the film, which gave Shia Le Boeuf his big break, is beloved by its millenial audience. Would You Rather: Book Fiend Edition!